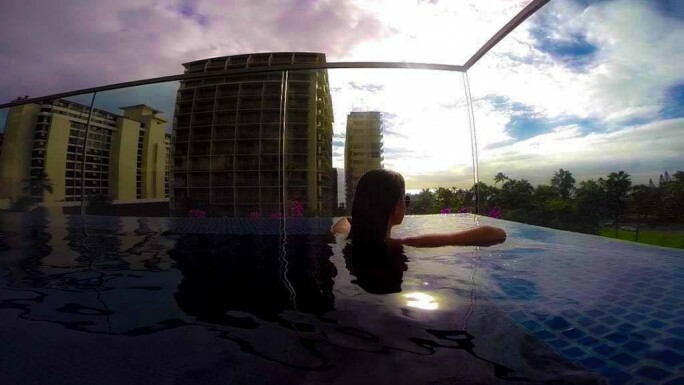 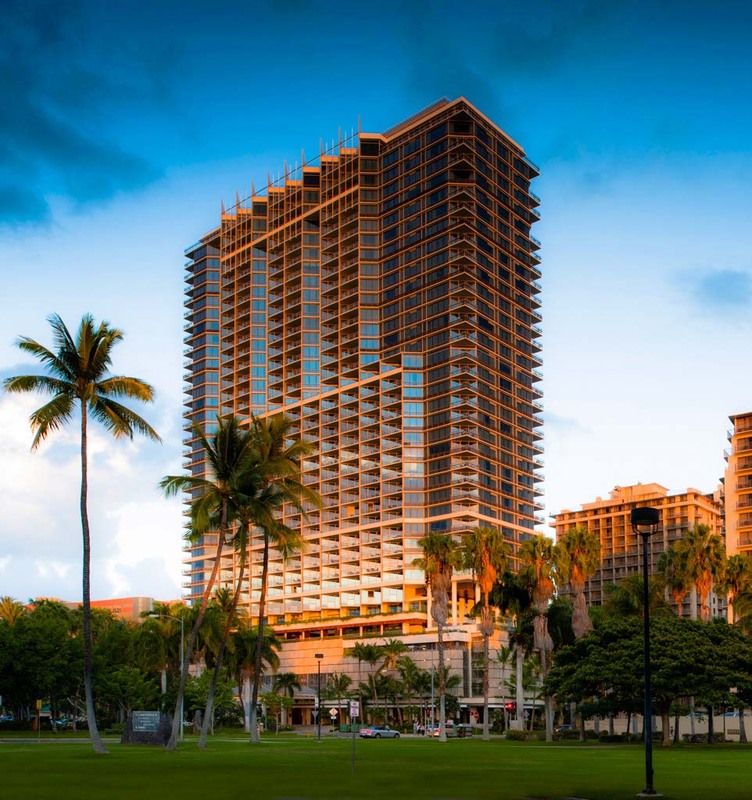 You don’t have to give up luxury when traveling with kids to Oahu. 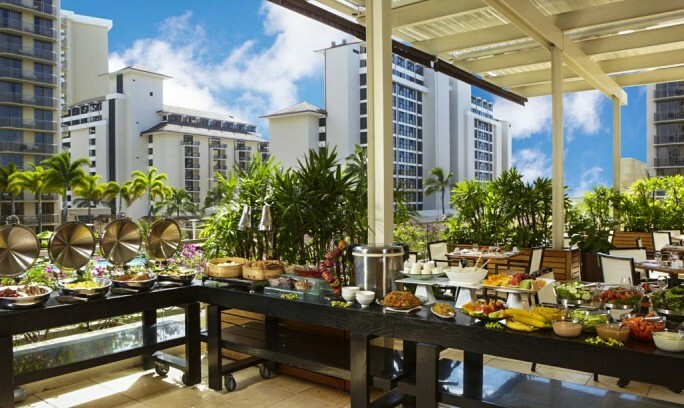 Trump Waikiki offers a special travel program designed to help make family vacations a big hit. 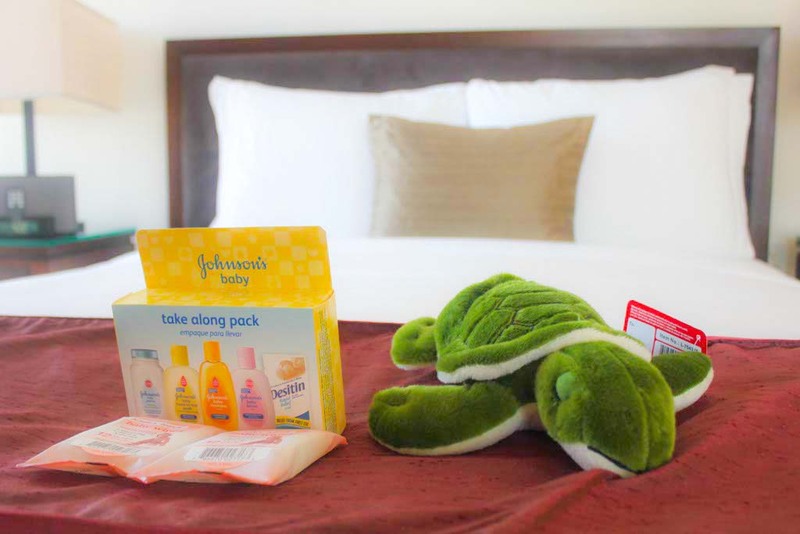 Kid-friendly amenities like kiddie cocktails, coloring books and no-tear bath soaps are just the beginning. 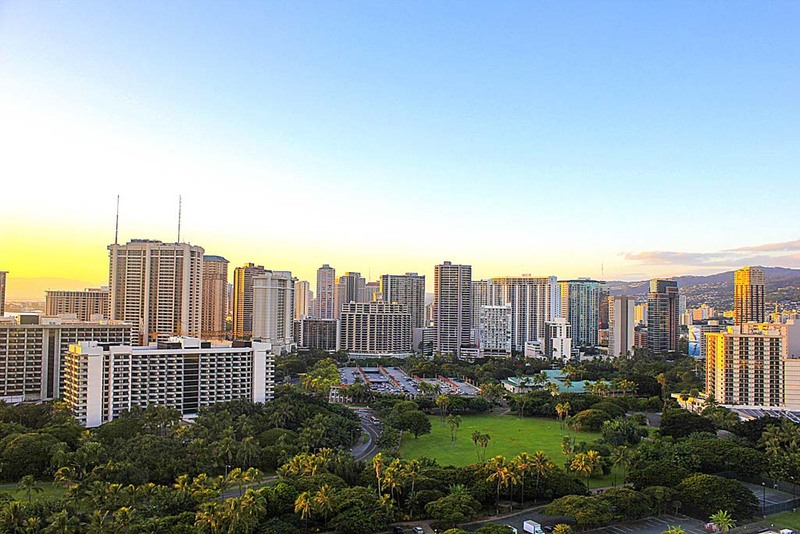 Here are five great reasons to stay at Trump for your next Waikiki family vacation. 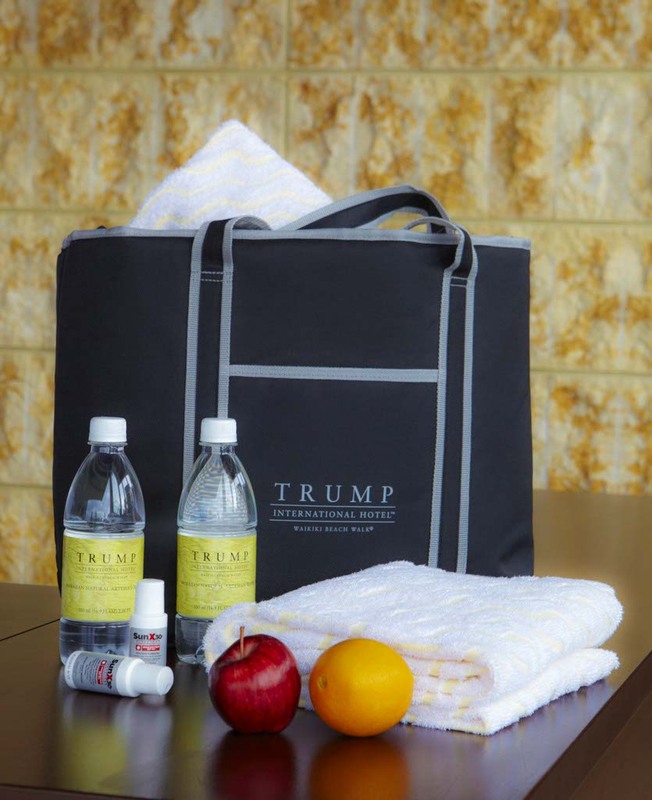 Trump Waikiki hotel offers all of the exceptional amenities and superior services of the Trump Hotel Collection and it caters to the whole family. I can’t think of a better way to share the best of Oahu with your favorite little ones.